Sakshi Maharaj expressed confidence on Narendra Modi's leadership and said that Modi will remain Prime Minister for upcoming 15 years. 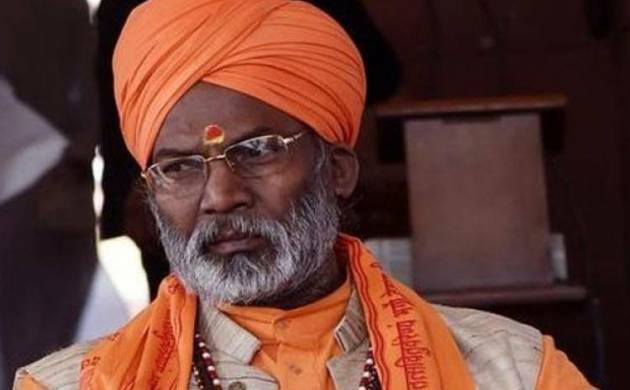 Bharatiya Janata Party (BJP) member and Member of Parliament from Unnao, Uttar Pradesh, Sakshi Maharaj gave an exclusive interview to News Nation which will be aired on Wednesday at 9:20 PM. The Unnao MP discussed a range of issues and claimed that the Ram temple will be surely built by 2018. Further, he said that if BJP is not able to achieve this objective, then it will not be able to go in elections. Expressing confidence on Narendra Modi's leadership, he said that Modi will remain Prime Minister for upcoming 15 years. Maharaj also supported UP CM Yogi Adityanath’s government while claiming that there is a conspiracy to deteriorate law and order situation in Uttar Pradesh. Further, he came out in support of Hindu Yuva Vahini while stating that a conspiracy is afoot to defame the organisation.